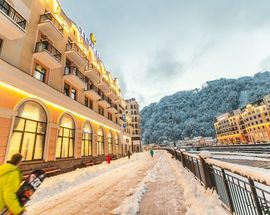 Rosa Khutor’s wide variety of terrain and 102 kilometers of slopes for winter sports are beloved by visitors and locals alike. 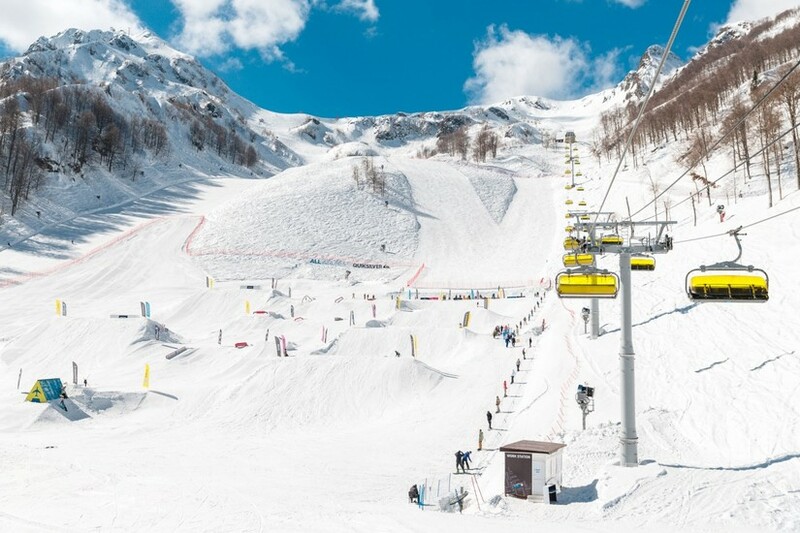 Whether on powder snow or expertly prepared slopes, skiing or snowboarding on Aibga Mountain – from Rosa Peak to the valley – is as beautiful as it is adventurous. 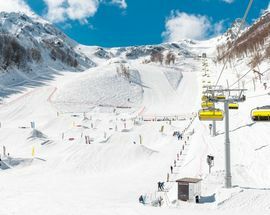 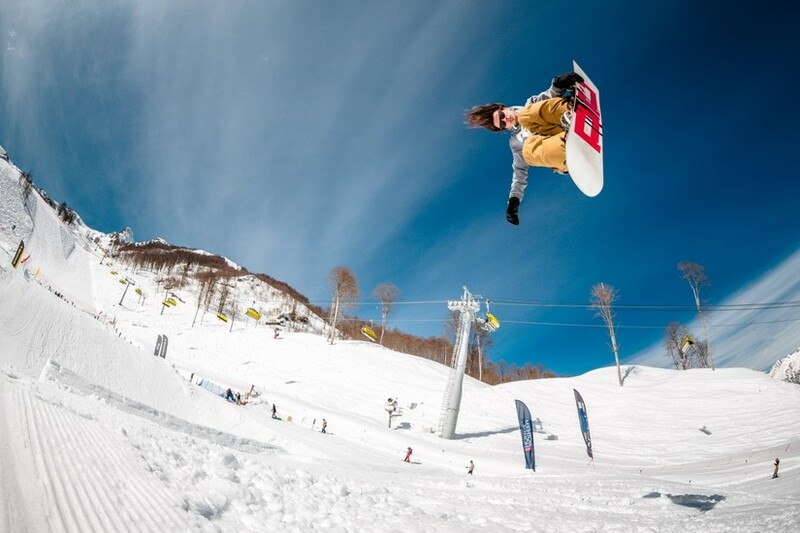 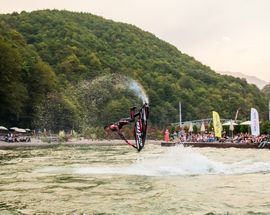 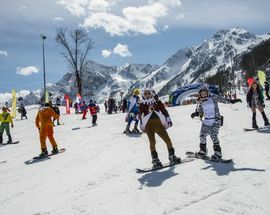 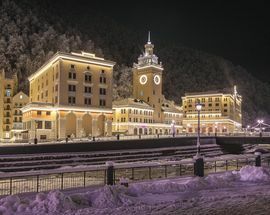 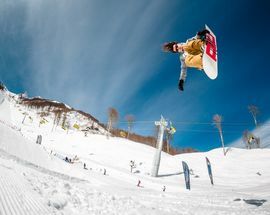 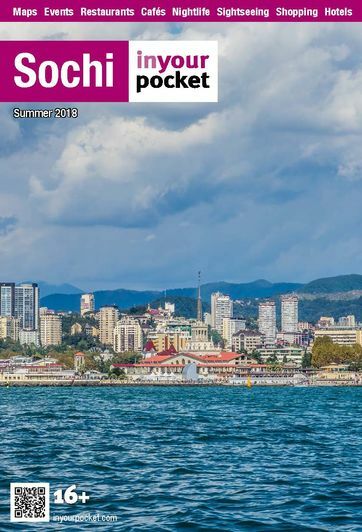 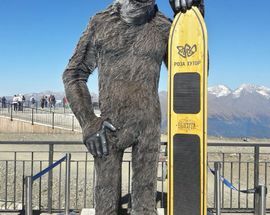 Rosa Khutor offers numerous outdoor sporting activities. 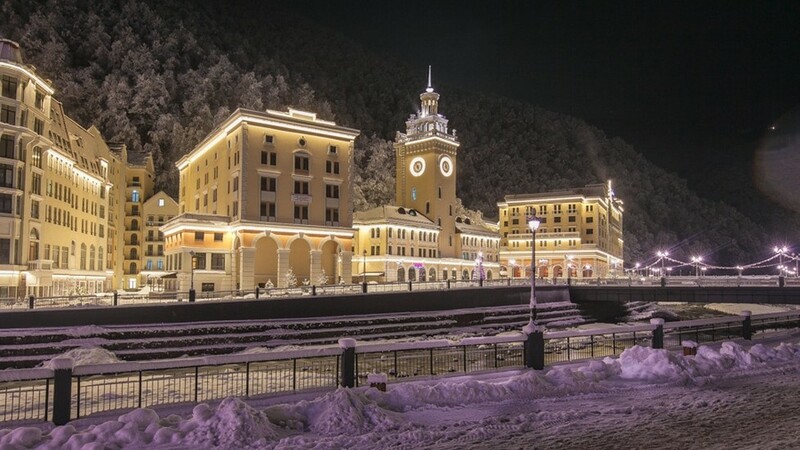 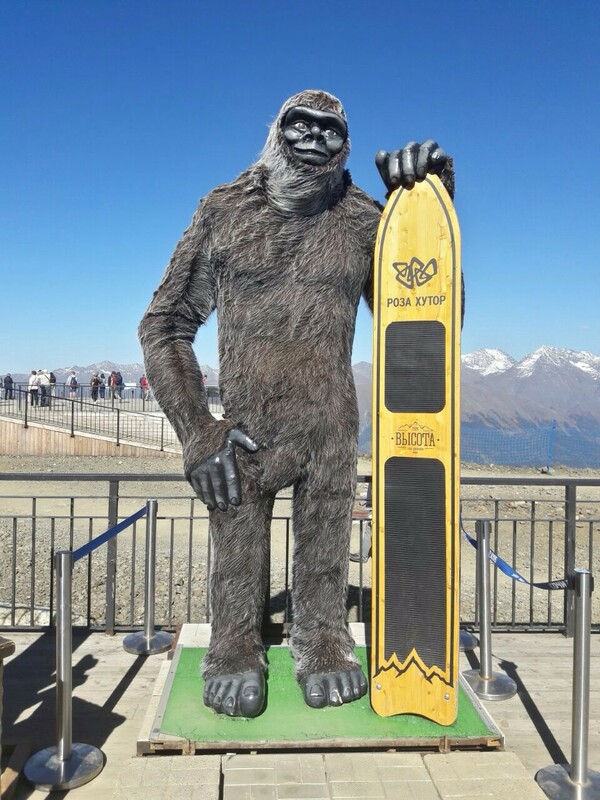 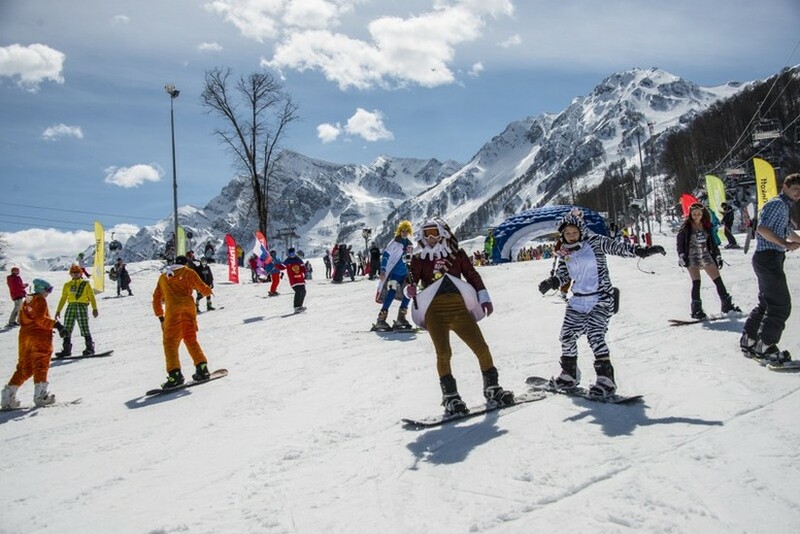 Even if skiing or snowboarding is not your thing, you will not be bored at Rosa Khutor. 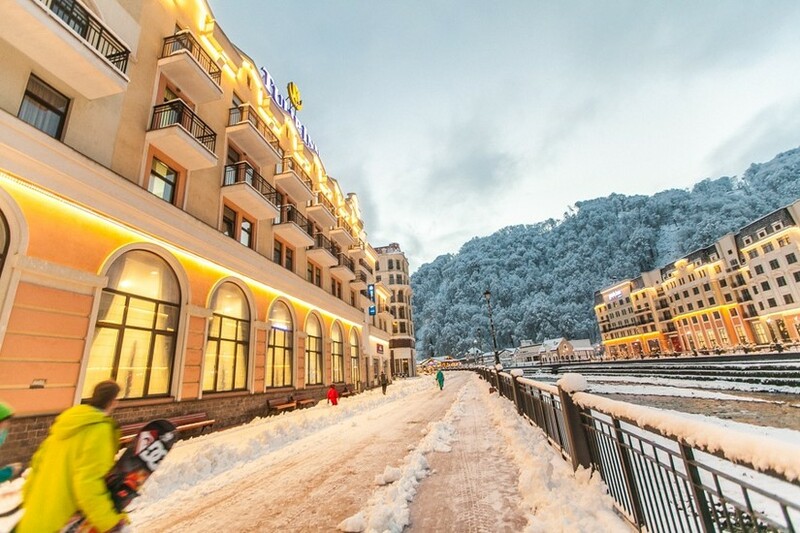 Numerous wellness and spa offerings deliver a sense of tranquility and rehabilitation. 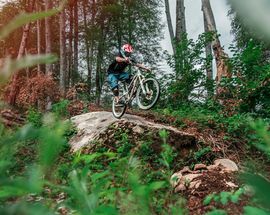 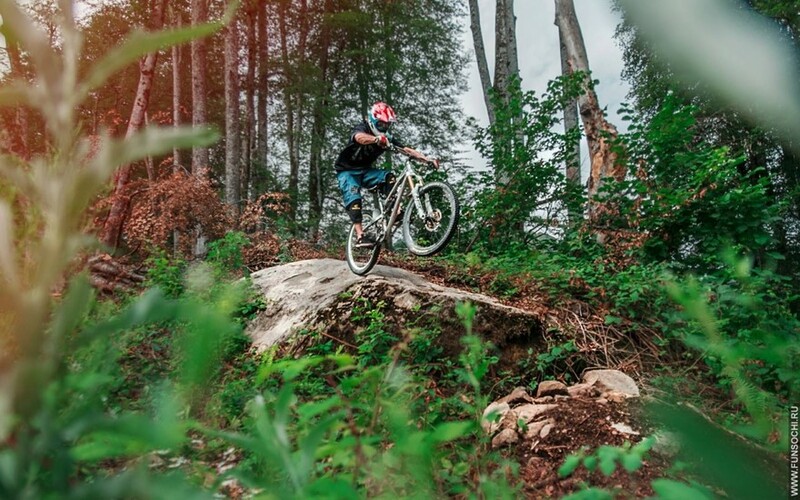 The region’s climate offers endless opportunities for outdoor sports and recreation, no matter the time of year.